The Cumbarjua Canal is a narrow stretch of salty water which is extends to about 15km in length. It connects the two rivers of Goa, namely the Mandovi and the Zuari. 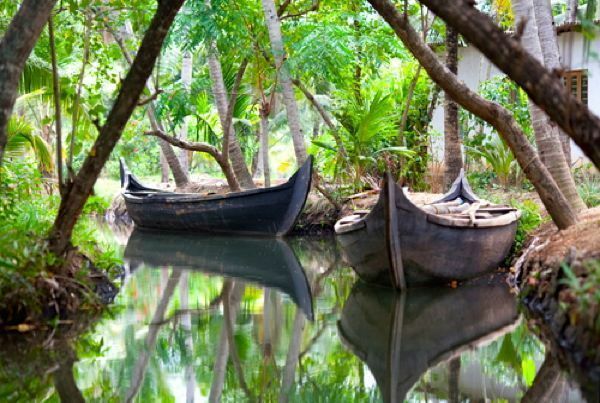 The marshy banks of the canal form a delicate ecosystem, and is believed to be one of the best places for watching crocodiles in the state. It’s believed that the island of Cumbarjua was a no man’s land between the Portuguese and Bijapuri territories. The crocodiles that are found here are said to have been brought into these brackish waters about a hundred years ago in order to prevent invaders. 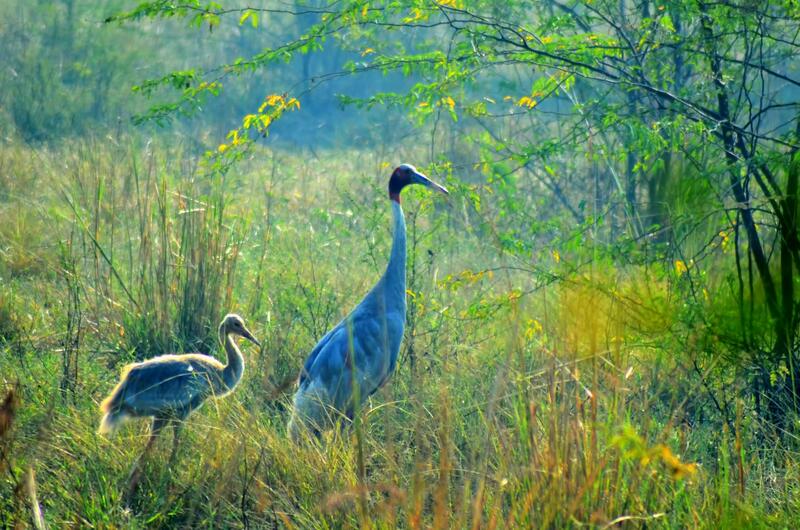 The Dr.Salim Ali Bird Sanctuary is located in the island of Chorao which is a ferry ride away from Ribandar. Tourist can spot birds that come from as far as Siberia during the migratory months. The best time to spot beautiful birds is early in the morning so make sure you get in there on time. Bougainvilla Hermitage Pvt. Ltd. Was incorporated in the year 2007, the brainchild of Michael & Tomoko Lobo. Two passionate people, who left their fast city life around 25 years ago, to make a home in Goa.